April 24—Last Night of Classes—a note was sent home and can also be found on our website. Students currently in 8th through 11th grade are eligible for NCYC 2019. Forms and information can be found on St. Mary’s Website. The first form and deposit were due already, but if you’re still interested please contact me ASAP. 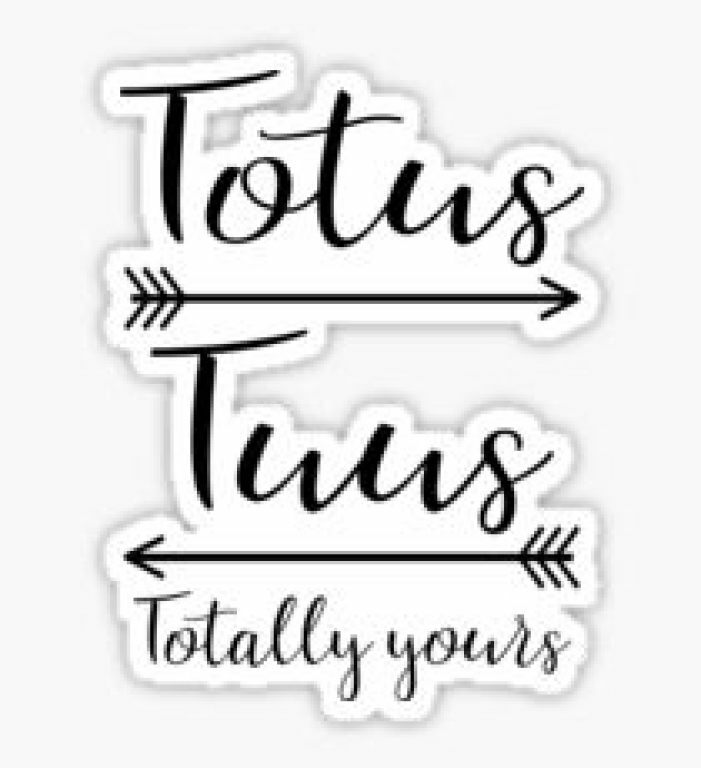 Mark you calendars… Totus Tuus July 21–26! Those going into 7th through graduated Seniors will meet in the evenings 21-25. Those going into 1st through 6th will meet in during the days July 22-26. We are excited to bring this back this summer, forms can be found on or website AND will be handed out THIS Wednesday. High School Students: One Bread One Cup registrations are due. We currently are taking two people. Please contact me about attending July 15-19th. Notre Dame Vision, we are currently have four people sign up for July 8-12th. It’s not to late to register but contact me ASAP, there are limited spaces. Women of the Parish: Are you looking for an extreme personal makeover? The Holy Spirit is your answer.The Spirit acts in us as "architect and contractor," to bring about God's plan for our lives. This study explores such questions as: What does the Spirit come to do in us? How can we experience his presence and cooperate with him? What will happen if we do? If you are looking for something that will draw you into the heart of the action of the Holy Spirit in the New Testament, Moved by the Spirit (Kevin Perrotta) is it. Stop by the parish office to pick up a book. We will be discussing chapter one THIS coming Thursday, April 25th. Please join us in Room G (lower level off of the Church Hall) for the next 6 weeks as we grow in our Christian lives. 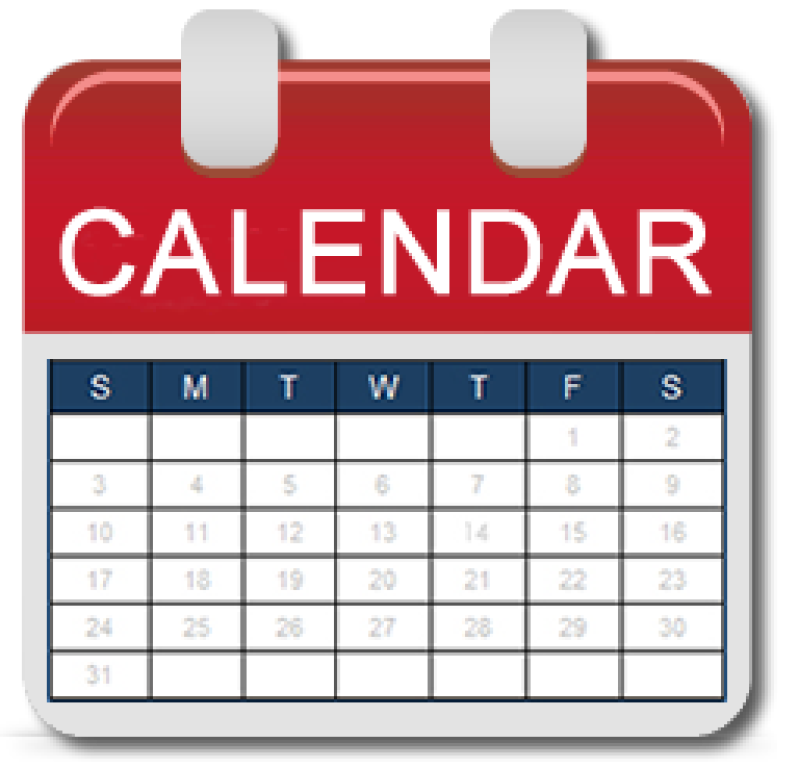 There are Thursday morning sessions from 10:00 to 11:30 am or evening sessions from 6:30 to 8:00 pm.